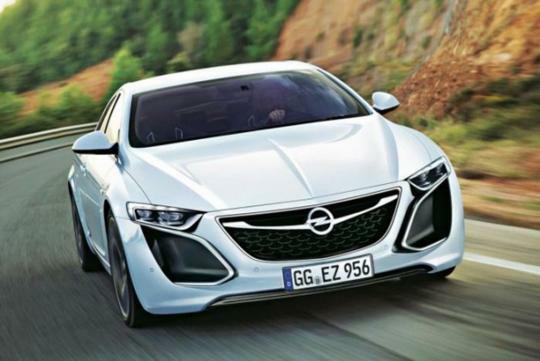 Opel has released a video that provides a glimpse of the Monza concept. The presenter in the video is none other than Opel's new CEO, Dr. Karl-Thomas Neumann. The Monza concept shall dictate the brand's new design language and represent a vision for the company’s future. In the video, Dr. Neumann takes us for a short tour at the Opel heritage workshop. He drives an old Monza coupe out of the workshop and towards the GM Design centre. At the centre, Dr Neumann unveils the Monza concept as though the old Monza was given an extreme makeover. The original Opel Monza was produced between 1983 to 1987 with a 2.5-litre six-cylinder power plant. It was also sold as a Chevrolet. The Monza concept will make its world premiere at the Frankfurt Motor Show in September.